Finally after a really long gap, we are on a short trip again for ShikshaDaan. We left from Gurgaon around 10 and reached Bhatinda at 3.30 pm. The roads were quite good, except certain patches and in many places the four-lane work is complete. The route we took is Gurgaon-Basai Road-Jhajjar-Rohtak-Hisar-Fatehabad-Karandi-Talwandi-Bhatinda. What would we do without Google maps !! We used it extensively today. Except for one tiny detour near Karandi, that nearly got us into a canal, Google maps helped tremendously. I am map-challenged and I was navigating when we got to the canal… I thought that was the way the map asked us to go :):). 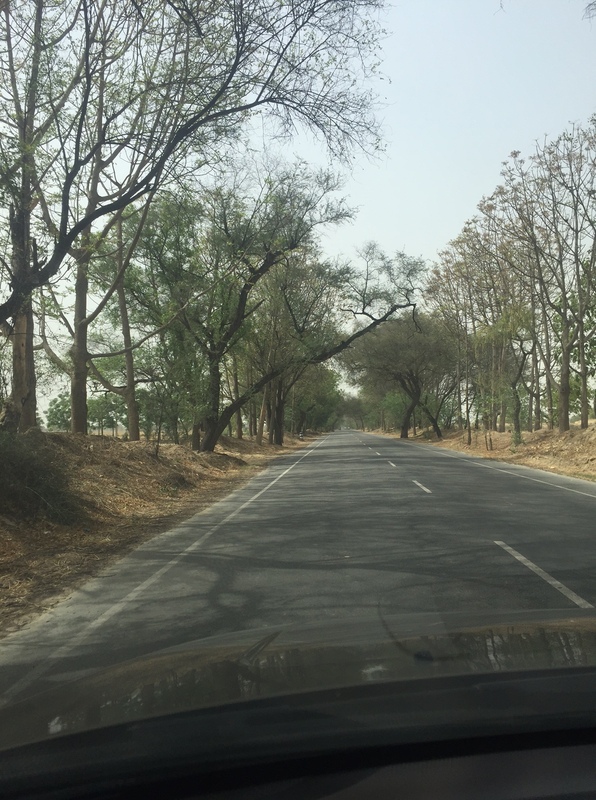 Till Fatehabad the road is in excellent condition and its a four lane highway, for the next nearly 40 kms the roads go through tiny towns and villages till it joins back the SH17. From Rohtak to Fatehabad you drive on NH10 and soon that should extend further, the work seems near completion. Also the road from the mini secretariat to Basai road is quite a pain even on a Sunday. Its almost a narrow lane and if another vehicle doesn’t nick you then the speed breakers will break your speed and heart for sure. Almost till Dhankot this is the situation… I almost thought we were in Karnataka. 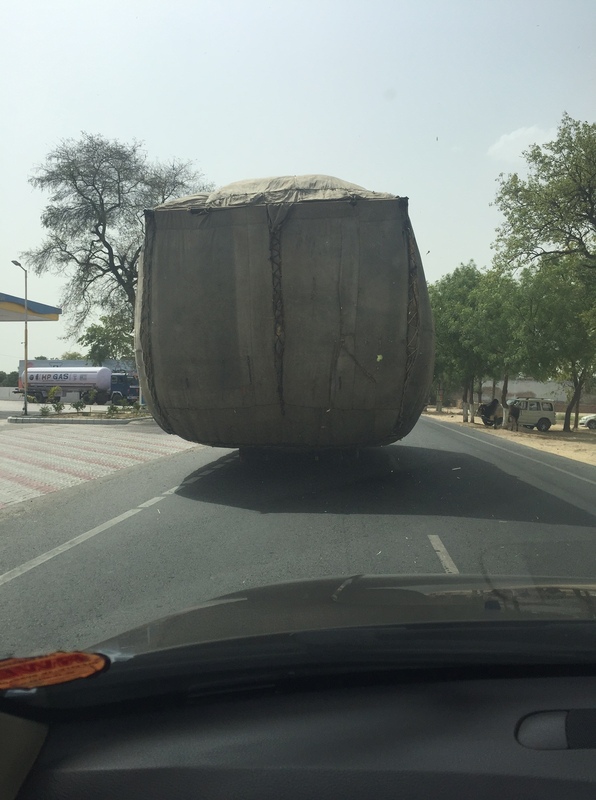 Someone in Haryana seems to have the same “speed breaker” fetish. 25 Kms before Bhatinda we stopped at a roadside Sugarcane stall and had awesome fresh sugarcane juice. 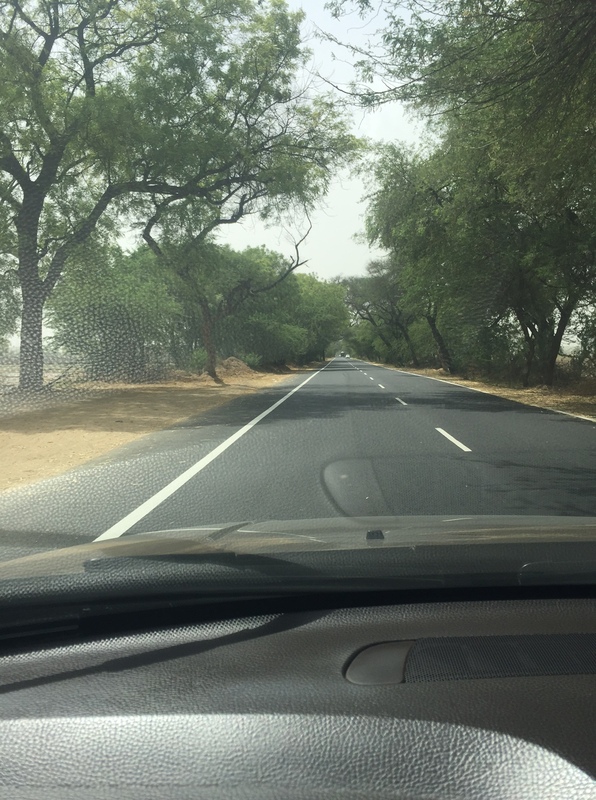 Nice pics of the highway!